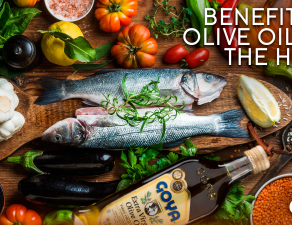 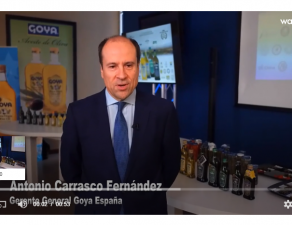 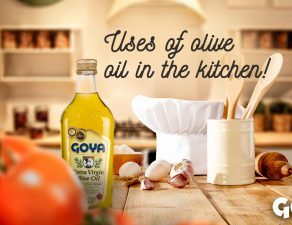 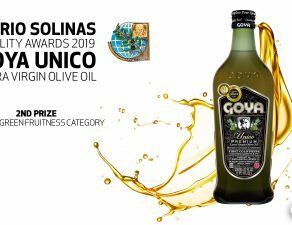 Like past year GOYA® “Organics” extra virgin olive oil and Goya vinegars have once again occupied a preferent place in the 2019 edition of the Madrid Fusión Gastronomic Fair, held from January 28 to 30. 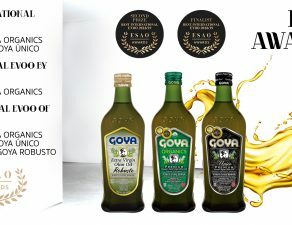 Goya Organic products at the stand of Goya. 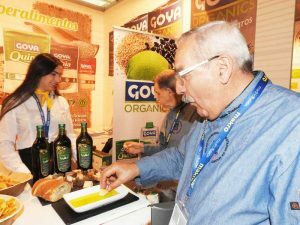 Thus, the first day of the show, Fernando Desa, executive chef of Goya Foods, participated in the cooking show “Organics, a new kitchen”. 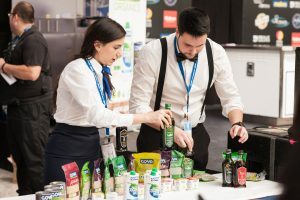 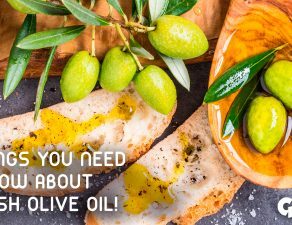 This demonstration presented by Patricia Pérez, included different preparations and recipes with vinegars and “Organics” olive oil, qualified as best coupage of Spain 2018 by the Iberoleum Guide. 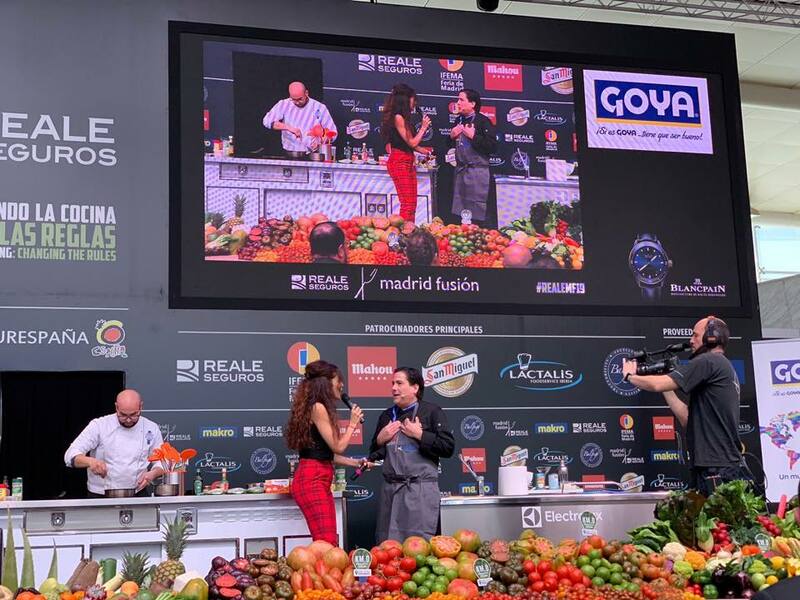 Fernando Desa shared the stage with leading Michelin stars and great exponents of international cuisine in a determined bid for organic cuisine. 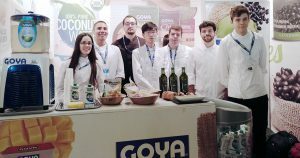 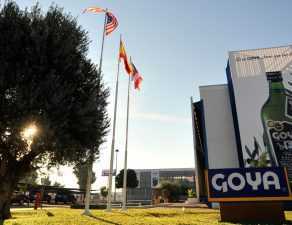 The stand of Goya, hosted the visit of both the general public and national and international media, who could see on first hand the 2019 catalog of Goya which are included as protagonists its organic products: oil, beans, chickpeas, flavored yogurts, coconut water and its range of quinoa, chia and amaranth.